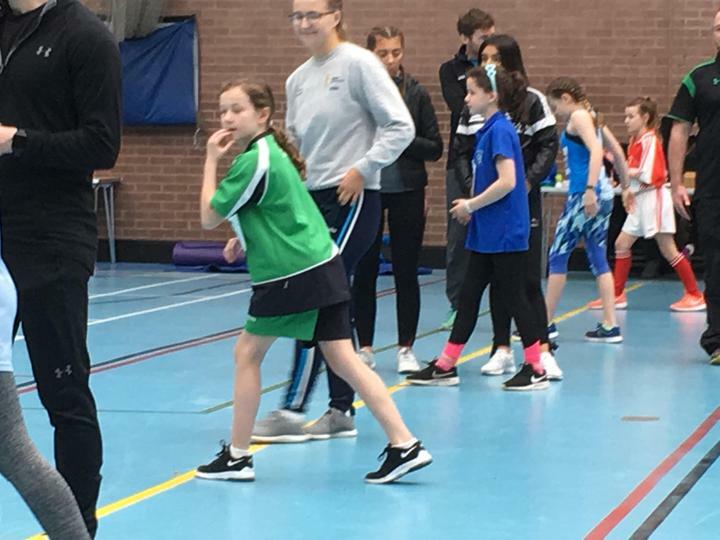 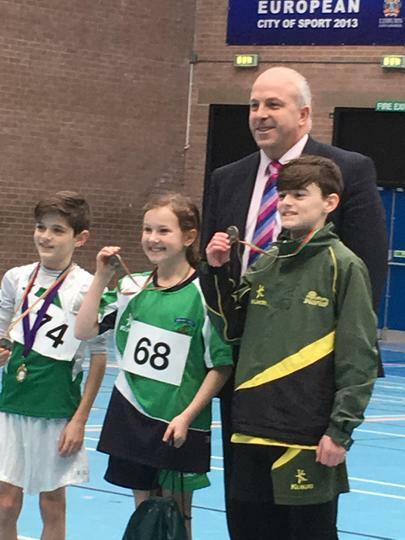 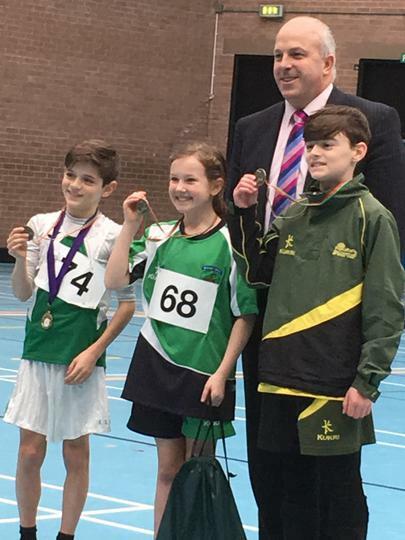 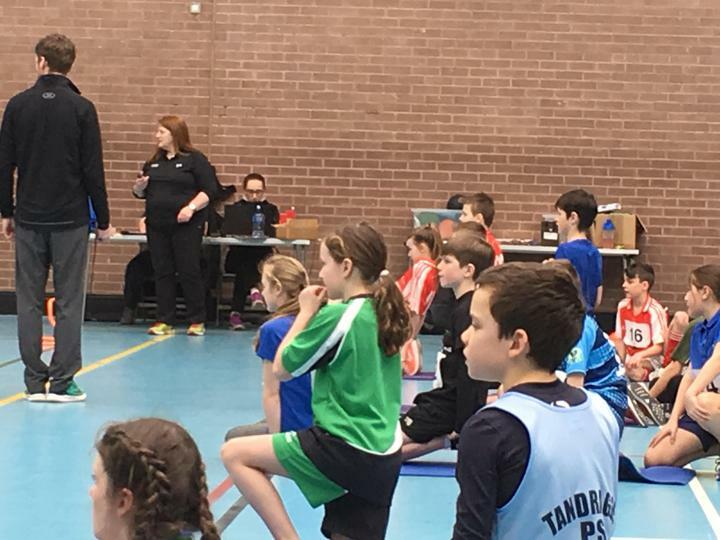 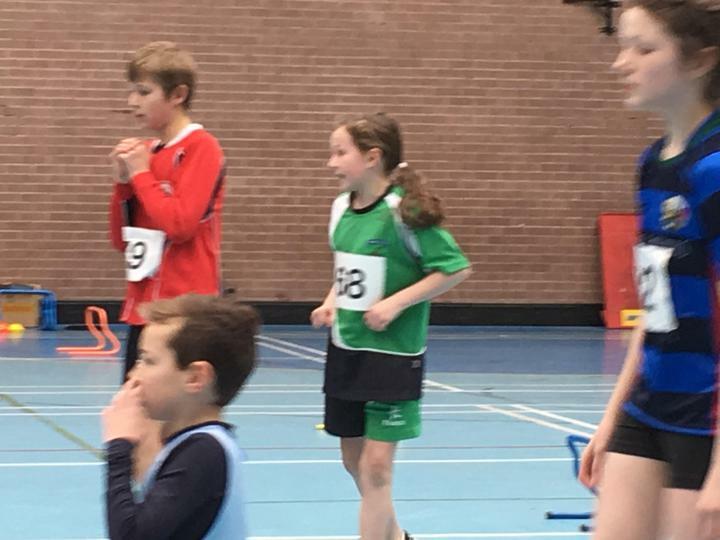 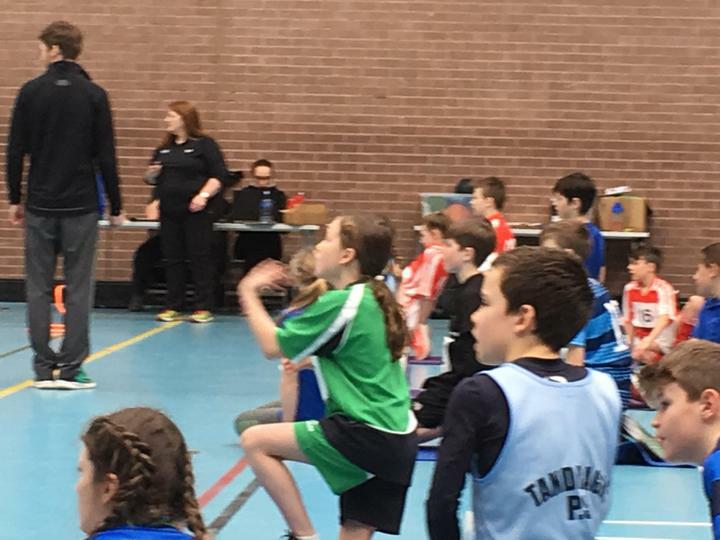 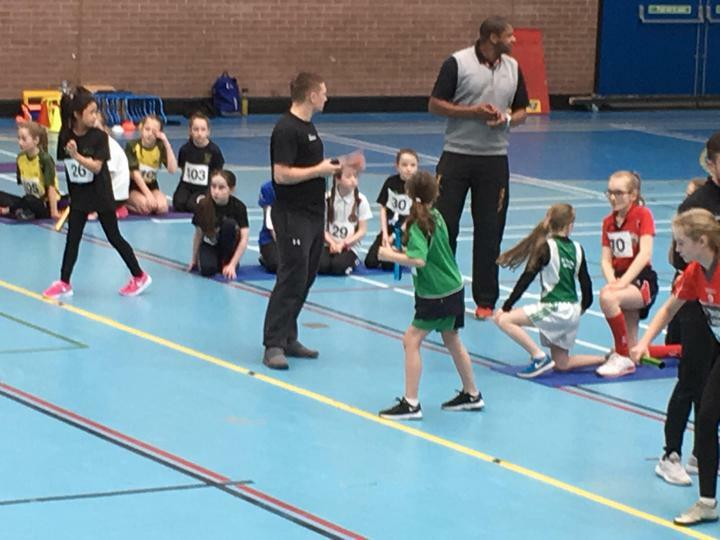 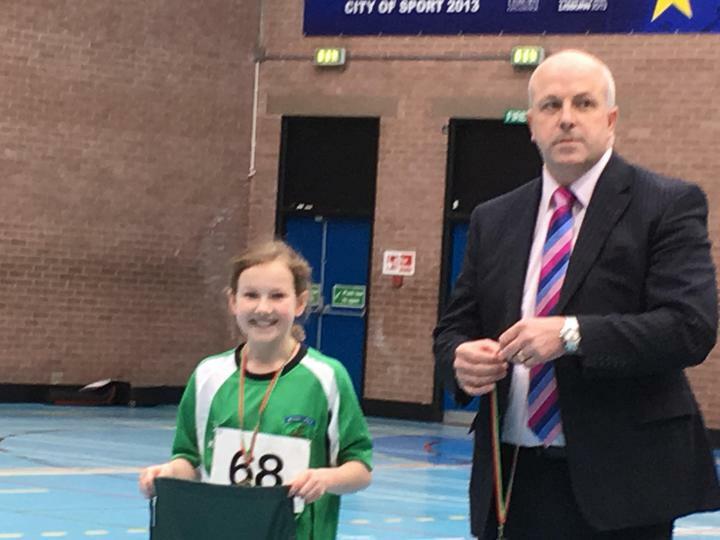 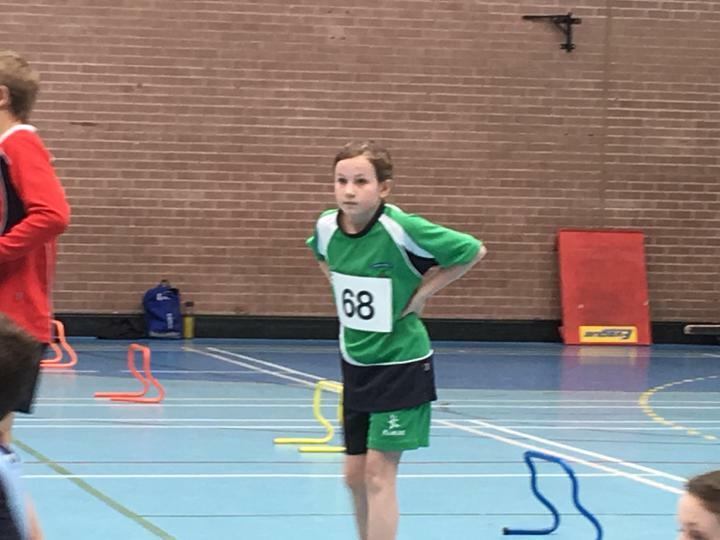 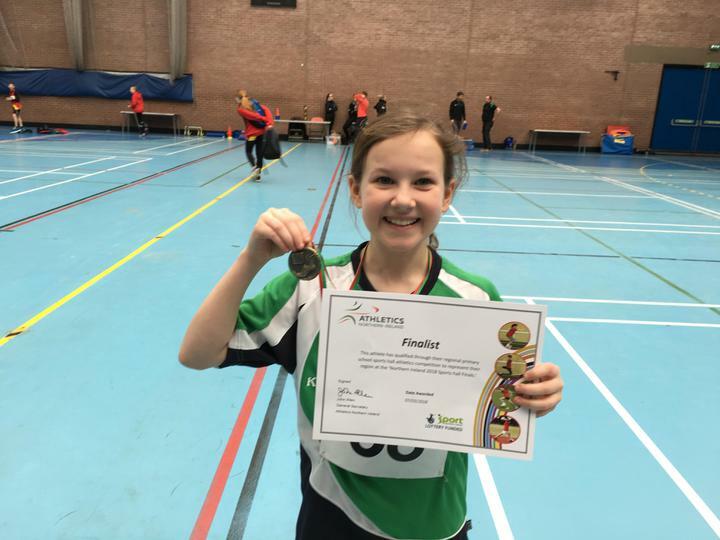 P7 travelled to the Lisburn Leisureplex to compete in the Indoor Athletics Final. 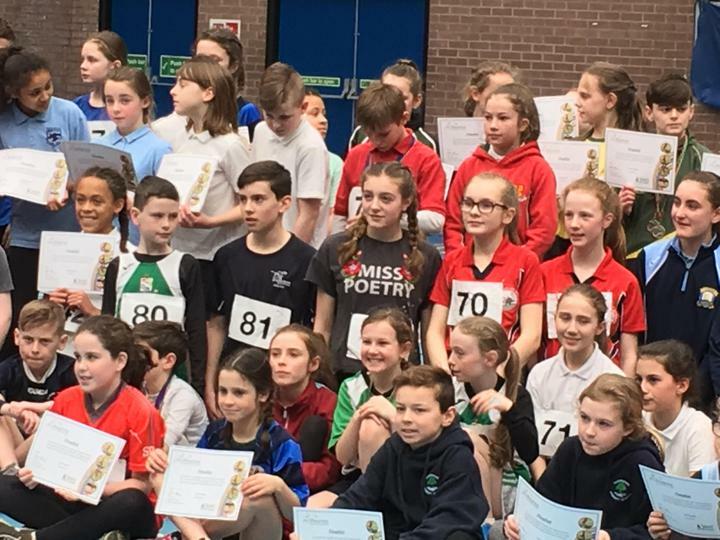 Everyone had a great day. 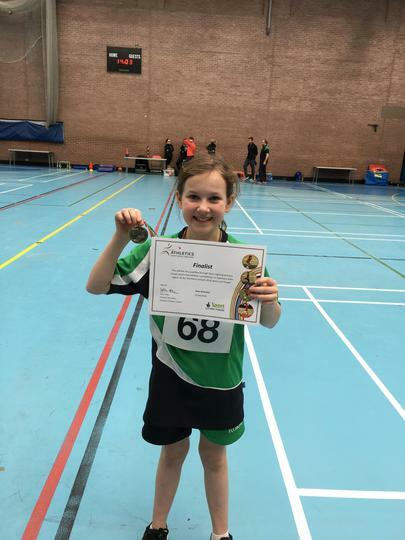 Mia won the Speed Bounce - Well done Mia!